Continuous Flight Auger (CFA) piles are formed by drilling a continuous flight auger into the ground. The sides of the hole are supported at all times by the soil-filled auger, eliminating the need for any temporary casings. Once the required depth is reached, a specialised CFA mix is pumped down the stem as the auger is slowly withdrawn from the ground. There is a reduced risk of damage to nearby buildings as there is no vibration and noise levels are limited. 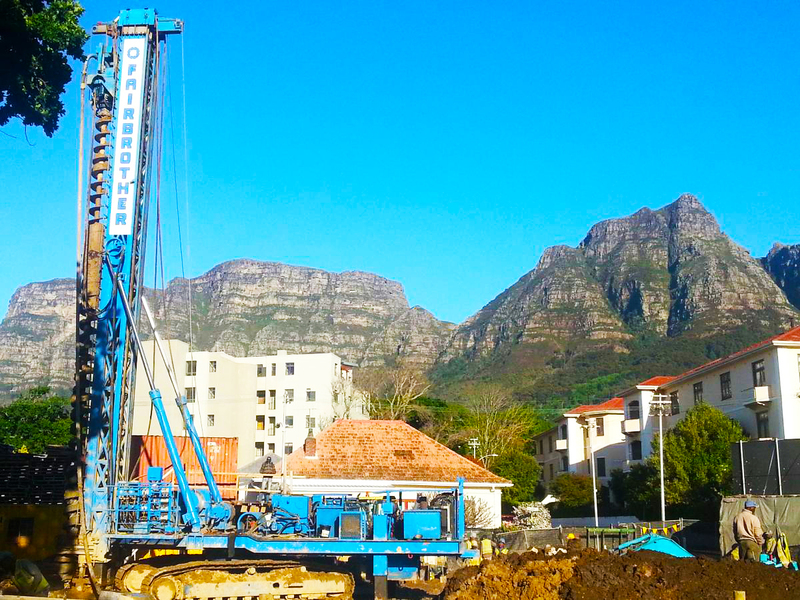 Fairbrother Geotechnical Engineering offers CFA piles with diameters of 400mm, 500m and 600mm with working loads from 500kN to 1600kN. British Standard, BS8081:1989, Code G.A.